ADESA Simulcast is the new way to join live sales. 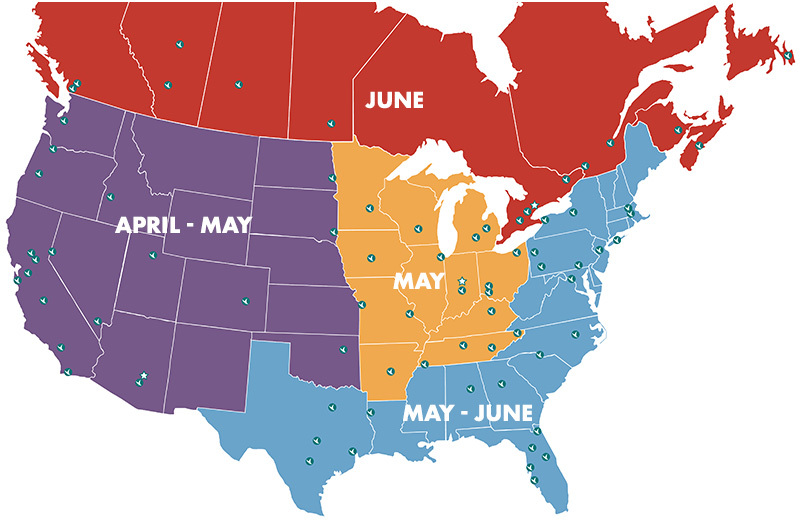 This online platform will replace ADESA LiveBlock by the end of June at all ADESA locations throughout North America. 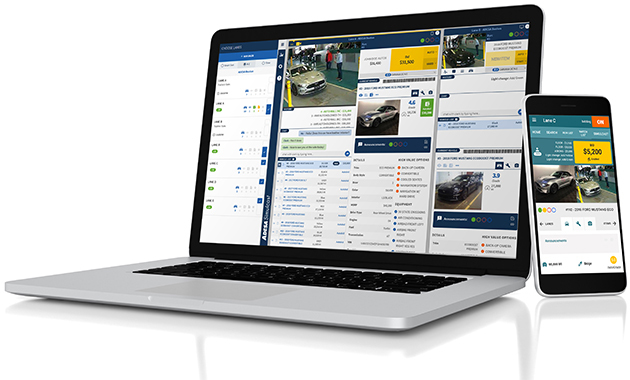 ADESA Simulcast has a responsive, user-friendly design that makes it faster and easier to bid and buy cars online. ADESA Simulcast is based on technology from Velocicast, a proven platform used by more than 150 independent auctions across North America. If the sale is on ADESA Simulcast, you will automatically see the new bidding screen. Use the LiveBlock mobile app to join live sales at an ADESA auction before that location transitions to ADESA Simulcast. Download the ADESA Marketplace App to join live sales at an ADESA auction after that location is on the new ADESA Simulcast platform. ADESA Simulcast will be launched in stages. Therefore, you may experience both LiveBlock and Simulcast buying experiences on the same day depending on the auction location.